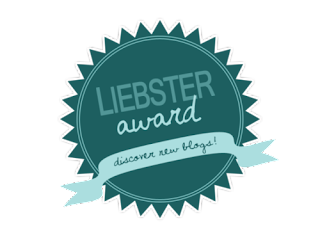 I was nominated for the Liebster Award. This is my first time winning this award but I was told it is a lot of fun because you get to learn a little about the person offering the nomination and then get to share a piece of yourself. An Awesome Author and Friend , Sandra Bunino, nominated me for this awesome award. Thanks, hun! 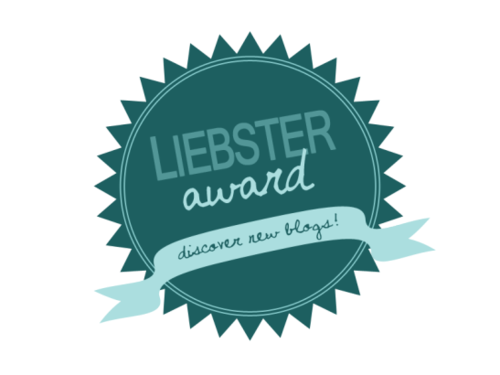 Post the award on her/his blog. Thank the nominator and link back to his or her blog. Answer 11 questions about yourself that the nominator has asked. Make up 11 original questions for your nominees to answer. If you were stuck on a remote island with food, water and shelter what’s one personal possession you'd want to have with you? Well since it can be only one thing my Kindle it has over a 1000 books on it. If you were stuck on a remote island with food, water and shelter what’s one personal possession you’d want to have with you? What’s the craziest thing you've ever done?